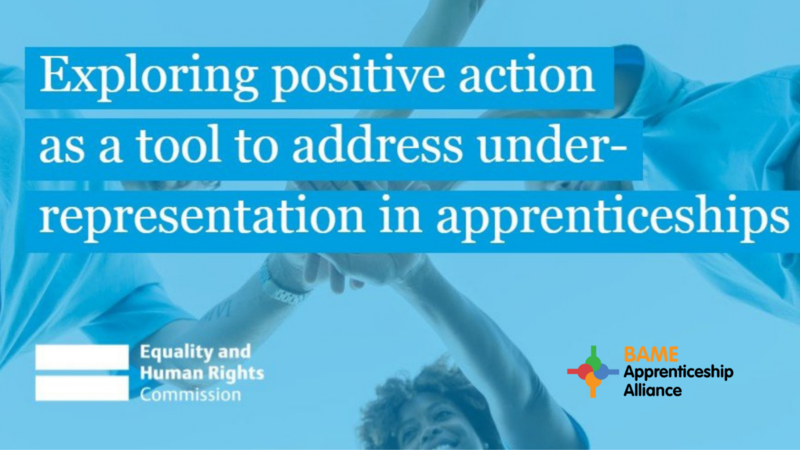 I am delighted to share that The BAME Apprenticeship Alliance has been featured in the EngineeringUK State of Engineering Report 2018. 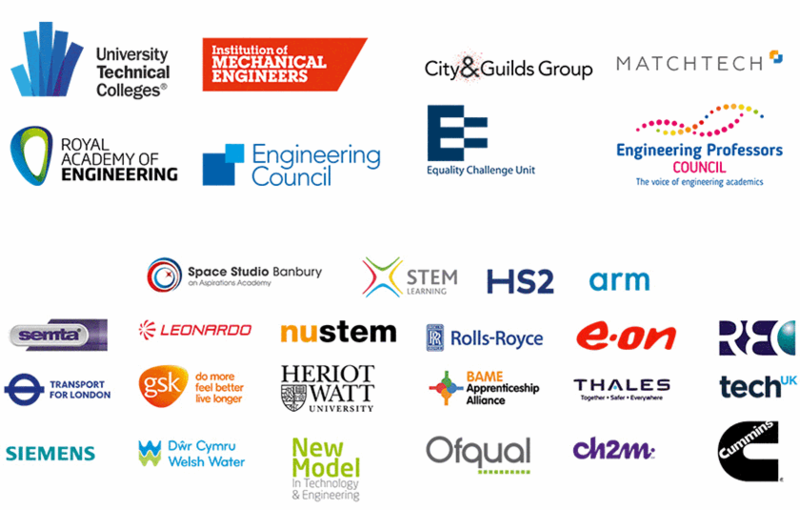 EngineeringUK work with a wide range of partners to deliver engaging careers activity that challenges outdated perceptions of the industry and showcases the real jobs and careers available to people with the right qualifications. 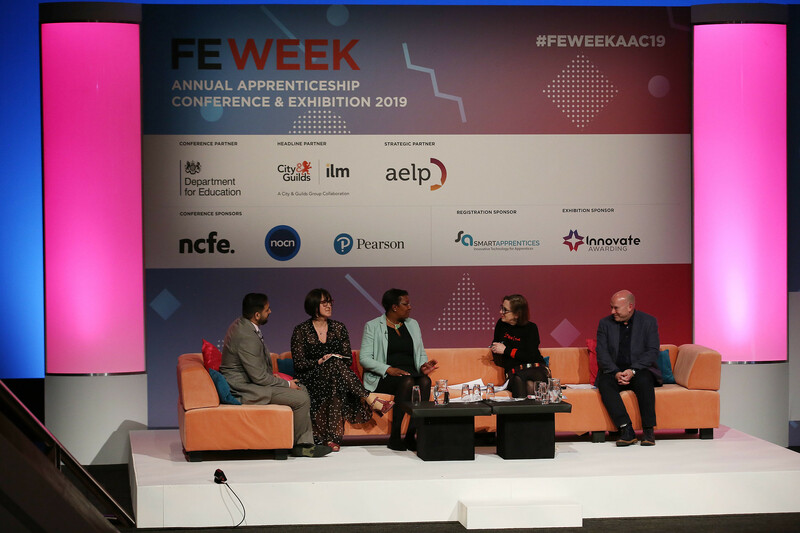 They underpin this activity with incisive research that paints a clear picture of the state of UK engineering and the impact of inspiring outreach activity. 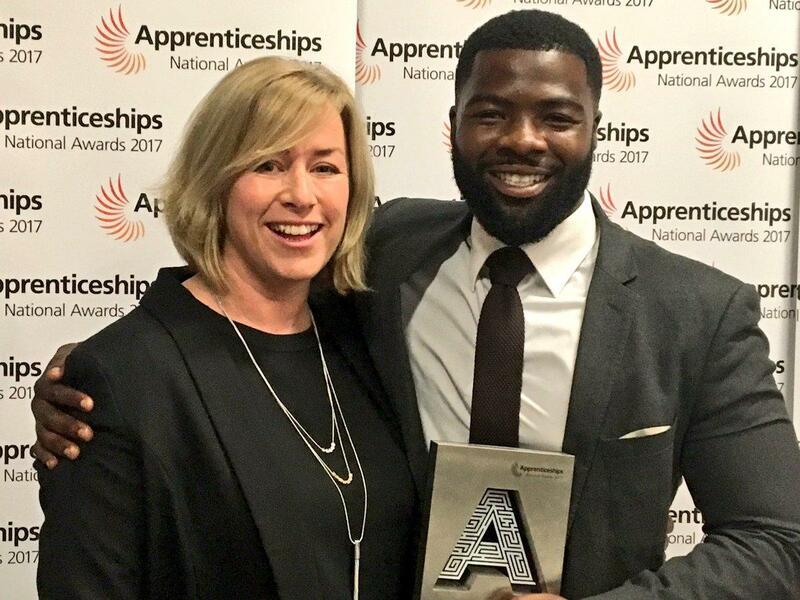 The ambition is to reach 1m young people a year with inspiring engineering engagements. I’d like to thank Tom May for the case study feature. 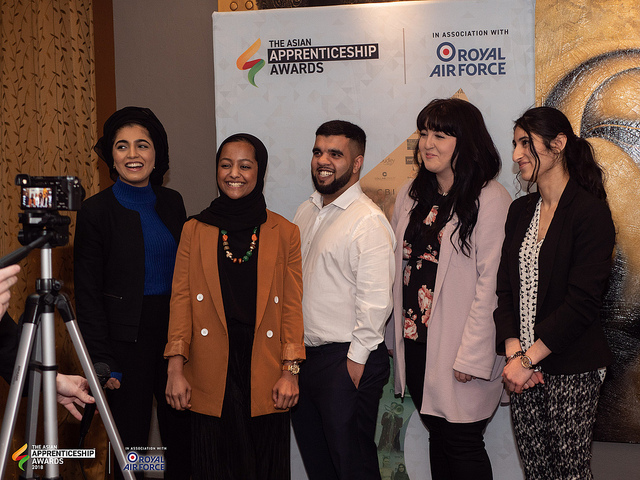 The BAME Apprenticeship Alliance is featured on page 121.